Pretty glamorous, this one! What a fantastic centrepiece for a special birthday! 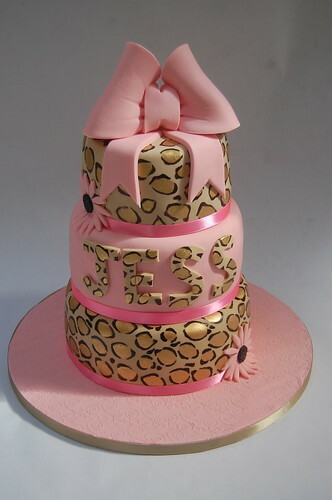 The Lovely Leopard Print Cake – from £130.